LIVE at 10 am ET / 7 am PT, Rob Cesternino and Antonio Mazzaro discuss the latest episode of Breaking Bad. In season 5, Episode 10 entitled, “Buried”, Walter White and Skyler deal with the knowledge that they are incredible danger as Hank closes in their empire. 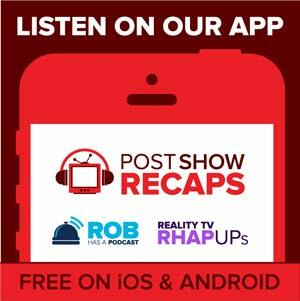 Join the show LIVE and submit your questions about the episode for Rob and Antonio to answer.